Shari brings years of marketing and advertising experience to the MarketLauncher team. With a specialization in media and marketing sales, Shari has continually excelled at developing new business and creating turn-key promotions. Shari’s professional career began as an advertising agency account executive and new business developer, followed by her first job in sales, working for radio giant Citadel Communications. As Sr. Project Coordinator for MarketLauncher, Shari is responsible for coordinating e-mail campaigns on behalf of the firm, processing information and relevant collateral requests while maintaining a database of campaign responses, as well as conducting research on target companies, identifying key decision makers and capturing valuable market intelligence. According to Shari, working at MarketLauncher is “the next best thing to being in a busy office,” from the virtual “water cooler talk” to the ability to track her progress on a day-to-day basis, to the challenge of meeting her performance goals. 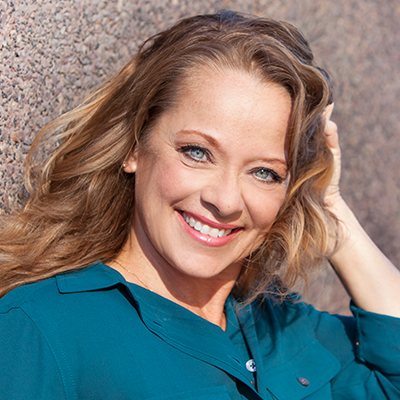 Shari has a Mass Communications degree from the Minnesota State University – Moorhead, and spent time in Washington DC and Albuquerque, New Mexico, before moving to her current home in the Orlando area.